Rick and Morty fans love Rick and Morty. The show's legions of super-fans have catapulted the offbeat comedy into the mainstream and helped bring back a long-lost McDonald's sauce – twice. So we know that they'll go to any lengths to watch their beloved show. But to watch Rick and Morty online, you need to know where to watch Rick and Morty online. But, hey, this is Cordcutting.com, and showing you how to watch your favorite shows without cable is our specialty! Let's take a look at your options, shall we? To watch Rick and Morty online, you can do one of two things: you can seek out episodes that stream on demand, or you can subscribe to a live TV streaming service (or “skinny bundle”) that can show you episodes of Rick and Morty live online. The first is easy enough – there's currently one streaming service that will let you stream Rick and Morty, and we'll cover that first below. After that, we'll show you how to watch Rick and Morty online live using skinny bundles. Since Rick and Morty airs on Cartoon Network, this just means we'll need to show you which live TV streaming services offer a Cartoon Network live stream. We've done this before, but we'll do it all again below for your convenience. Before we dive in, let's real briefly recap what a skinny bundle is. It's a live TV streaming service that offers multiple channels for a subscription fee, just like cable. But the “skinny” part refers to the fact that the channel bundles offered by these services are often smaller and more affordable than the ones that cable tries to hook you with. And since these are streaming services, they're a way to watch live TV – including new episodes of Rick and Morty – online. You can use them to watch Rick and Morty online on just about any device you use to stream, because the services we list below all offer apps that work on or with Roku, Fire TV, Apple TV, and Chromecast devices. They also all work on computers and iOS and Android mobile devices. Alright, that's enough explanation. Are you ready? 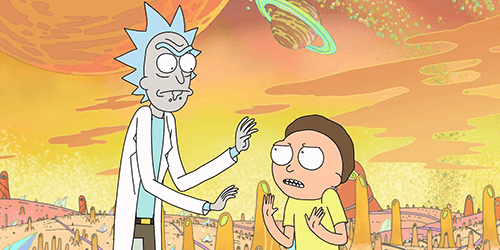 Here's where to watch Rick and Morty online, no cable required. You can find a few sites offering to stream Rick and Morty for free, but those sites are not on the level, and they may not even be safe. Best stick to the only streaming video on demand (SVOD) site that offers Rick and Morty: Hulu! Hulu will cost you $7.99 a month, but the service offers a week-long free trial. Hulu also has a live TV streaming service, which we'll cover separately below. That makes Hulu a pretty good two-in-one option for watching Rick and Morty on demand and live online. DIRECTV NOW is a skinny bundle, which means that it offers you a way to stream live TV on a bunch of different devices. DIRECTV NOW's channel bundles include the slim and affordable “Live a Little” package ($35 per month), and that's all you'll need if you want to stream Rick and Morty episodes live: Live a Little includes Cartoon Network and Adult Swim in its lineup, so you'll always have access to a Rick and Morty live stream when you want one. 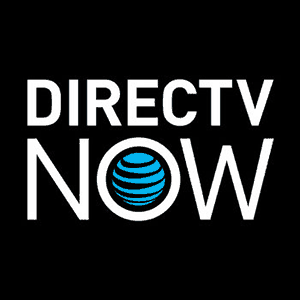 You can learn more about DIRECTV NOW by checking out our review of the service, or you can make up your own mind by signing up for the free trial: it's risk-free and lasts a week, and you can access it via the link below. Hulu might be your single best option for watching Rick and Morty online, because its live TV streaming service – the appropriately named Hulu with Live TV – offers an Adult Swim live stream to pair with the backlog of episodes available on Hulu's streaming video on demand service. Hulu with Live TV works pretty much like the rest of the skinny bundle crowd, but that bundled-in Hulu SVOD subscription is a big advantage when the goal is to stream Rick and Morty online. 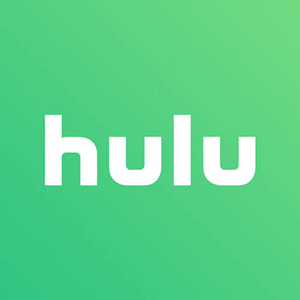 You can read our review of Hulu with Live TV here, or you can check out the service for yourself by signing up for the free trial offer via the link below. PlayStation Vue's cloud DVR feature makes the service a great way to stream Rick and Morty live or on demand. And the fact that Adult Swim is included in PlayStation Vue's cheapest package – the $39.99 per month “Access” bundle – means that Vue is an affordable way to watch Rick and Morty online, too. Oh, and by the way, you don't need a PlayStation 4 to watch PlayStation Vue: the service works great on Roku, Amazon Fire TV, Apple TV, and Chromecast devices, just as the other services on this list do. 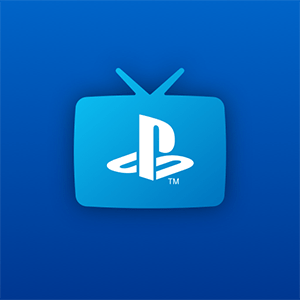 You can take PlayStation Vue for a spin for free by checking out their five-day free trial via the link below. Sling TV is designed to allow subscribers to design custom skinny bundles for themselves. You start with either Sling Orange ($20 per month), Sling Blue ($25 per month), or both ($40 per month), and from there can add as many or as few “extras” as you'd like. The extras are little add-on bundles that make it easy to customize your skinny bundle without overpaying. But, as it happens, they're irrelevant here: Adult Swim, the home of Rick and Morty, is available in both Sling Orange and Sling Blue, so either base package is all you need to have in order to stream Rick and Morty episodes live. Just like the competition, Sling TV offers a free trial. Theirs is a week long, and you can check it out by clicking on the link below.